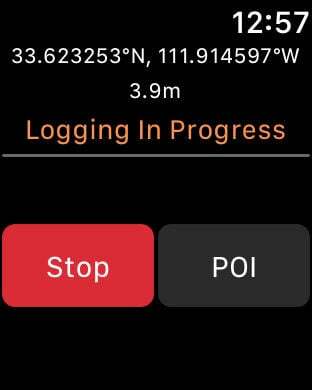 This utility app allows owners of any Bad Elf GPS accessory to check the health of the Bad Elf hardware, view the GPS data being received, transfer and view trip logs, and install firmware updates. Visit www.bad-elf.com to learn more about the Bad Elf GPS, GPS Pro/Pro+, and the GNSS Surveyor accessories, which add a high performance GPS receiver to the iPod touch, iPhone, and iPad via the 30-pin dock connector, Lighting connector, or Bluetooth. 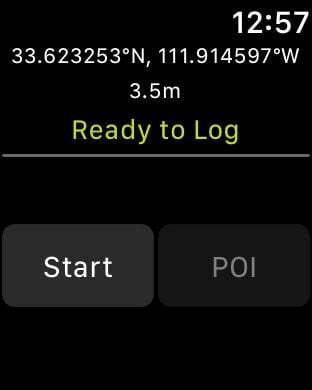 The GPS data is usable by ALL location-based iOS applications in the App Store. Note: Continued use of the GPS running in the background can dramatically decrease battery life.